Do numbers matter? They totally do! 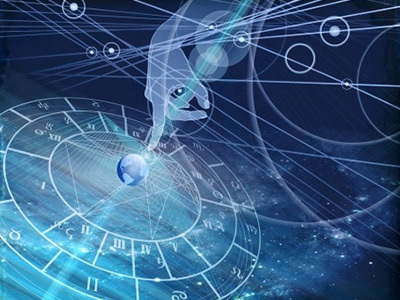 The dynamic Universe moves in a mathematical language, which tells us that picking the right numbers for our sign can certainly help us and boost our luck factor. One - As the number of new beginnings, one is the number of independence and leadership. When we pick number one, we attract creativity, innovation and good health into our lives. It can also give us a tremendous amount of strength to take charge and solve even the most challenging situations. Nine - As the number of heroism and passion, nine can help Aries fight selfishness and impatience. As a philosophical number, it is related to compassion, generosity and creativity. When Aries needs to tone down their intensity, number nine can also bring us balance and emotional well-being.